Guyana lies on the northern coast of South America, with Georgetown situated right along the East Coast Demerara region. This beautiful country houses an incredibly diverse population, with large ethnic groups originating from India, Africa, Europe, and China. Due to significant political and socio-economic issues, more than 200,000 children live in extreme poverty in Guyana. 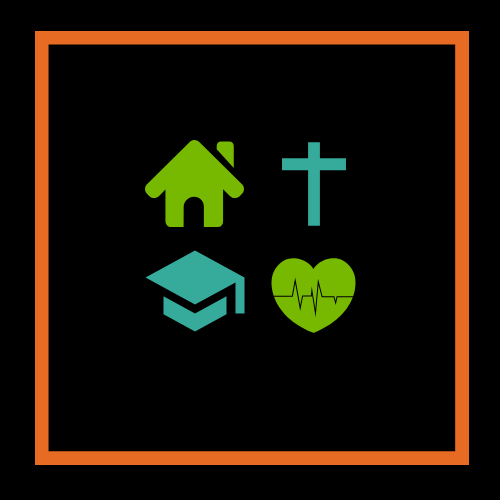 Without the safety net of an adequate foster care system, the country relies on orphanages like Bless the Children Home to keep children who have been abused or abandoned off the streets and in capable hands. After pastoring a church in the United States for 17 years, Guyanese natives Surujnauth and Sheila Surujpaul felt the call to return to Guyana.  In response to the crisis of orphaned and vulnerable children they saw in their country, they started Bless the Children Home in 2007. Most of the children in this home are social orphans, meaning that their parents either abandoned them completely or were proven unfit to raise them by law. The children in this home all have stories tainted by abuse, abandonment, or exploitation. The orphanage provides a loving home to many children who have experienced anything but love from their biological families. East Coast Demerara has the highest incidences of child abuse in the country of Guyana. Over 4000 cases of child abuse were reported, according to the country’s child welfare agency. Children in Guyana engage in the worst forms of child labor, including in mining and commercial sexual exploitation, sometimes as a result of human trafficking. Roughly two-thirds (29 percent) of Guyanese citizens live in extreme poverty. Many of these people live in rural areas, and struggle with bringing in consistent income. The property was donated by Sheila Surujpaul as part of her dream to build a home for children in her native country. 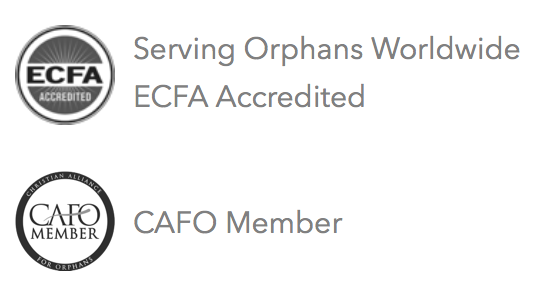 The orphanage’s two buildings provide living quarters for up to 40 children as well as the directors. The children at this home all attend a public school near the home. The directors ensure they get there safely by transporting the there by a vehicle owned by the home. By God’s grace, Surujnauth and his wife have helped to rewrite the stories of these little ones everyday and help them heal from their traumatic pasts. Their hope is that, after being under their loving care, the children will continue serving the Lord when they leave the home. The children attend a local clinic or hospital when a medical emergency arises. They have received vaccinations as recommended by their public health organization, and medical screening are regularly administered.